Pool fences are an important backyard safety feature for families with kids. If you’re preparing for backyard pool installation and want to know about your options for pool fencing, then consider the many benefits of ornamental iron pool fences. Creating an enclosure around your pool with an ornamental iron fence offers you function in the form of better safety for kids and pets, and at the same time can provide your landscape design with a beautiful, decorative feature. For these reasons, this type of fence can both help prevent drownings in your pool and add aesthetic appeal to your outdoor areas. In addition to these 2 advantages, iron fencing is versatile and durable, and it can be a good investment for your property. 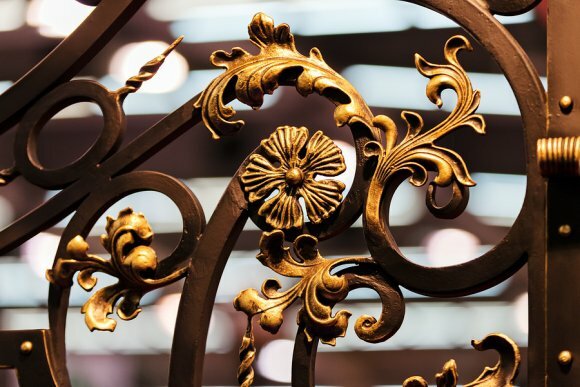 A-1 Fence Inc. specializes in exquisite, ornamental iron fencing in San Jose , and we have been producing custom-designed, ornamental metal products for more than 40 years. 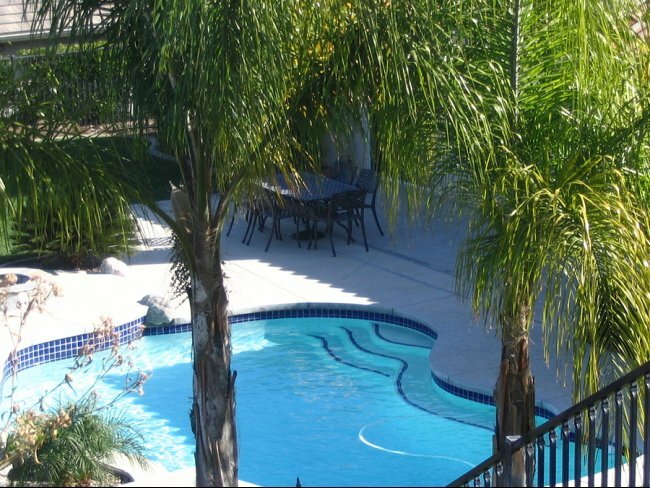 For information about our pool fence installation services, give us a call today at (408) 259-2955. 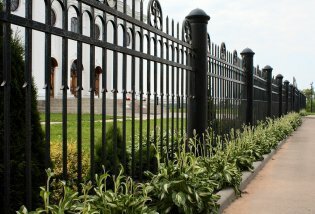 Why Choose an Ornamental Iron Fence? When it comes to curb appeal, some people like to go big. 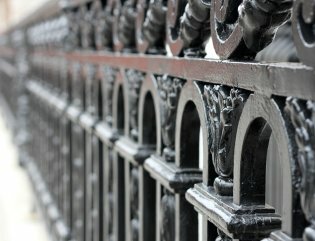 An ornamental iron fence can bring a range of benefits to your property, which will in turn increase its overall value. Take a look ahead for a few reasons you should consider choosing an ornamental iron fence. Everyone likes to show off once in a while, so why not take the opportunity to show off a beautiful new fence on your property? There are 2 key aspects to ornamental iron fences: their aesthetic prowess and their ability to last over time. Ornamental fences focus on aesthetic appeal, and they can do a great job of increasing your curb appeal and the value of your property. This wouldn’t mean much if the fence quickly deteriorated, however, which is why it’s also nice that this particular type of fence can easily last for years. If you’re thinking about a new fence in San Jose to add to your property, feel free to call A-1 Fence Inc. at (408) 259-2955. 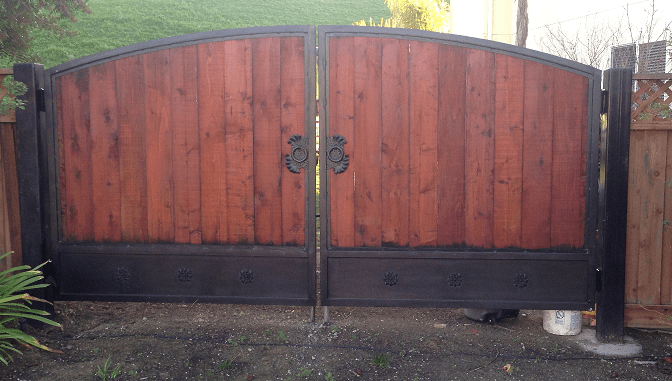 We can offer driveway gates, pool fences, and even equipment. Head over to our website or stop by and meet with us to learn more about our services . 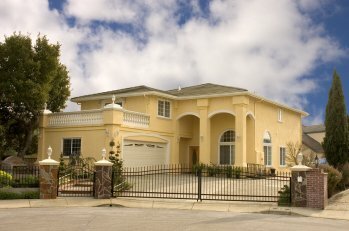 Your fence is one of the first features that your guests will notice when they arrive at your home. If you are seeking a fence design that will make a stunning statement for your property, you may want to consider installing an ornamental wrought iron fence . There are many advantages to choosing wrought iron for your fence installation. Since iron is incredibly durable, you can expect your new fence to last for many years to come. In addition, wrought iron can be cast in a variety of beautiful shapes and designs, making this type of fence a highly aesthetically pleasing choice for any property. Finally, a well-constructed wrought iron fence will also increase the value of your property. Wrought is suitable for a variety of fencing installations, ranging from commercial properties to single family homes. A fencing company specializing in fencing equipment near San Jose will be able to answer all of your questions about the benefits of installing an iron fence.